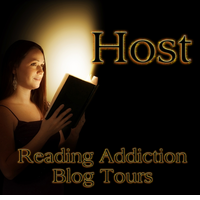 Today I have a special guest author on Books, Authors, Blogs. Azaaa Davis is here to give us some insight on herself and her work. But first, let's us touch up on her recent release, This Time: A Nadine Holden novel. Please read below to find out more about Azaaa and what writing means to her. 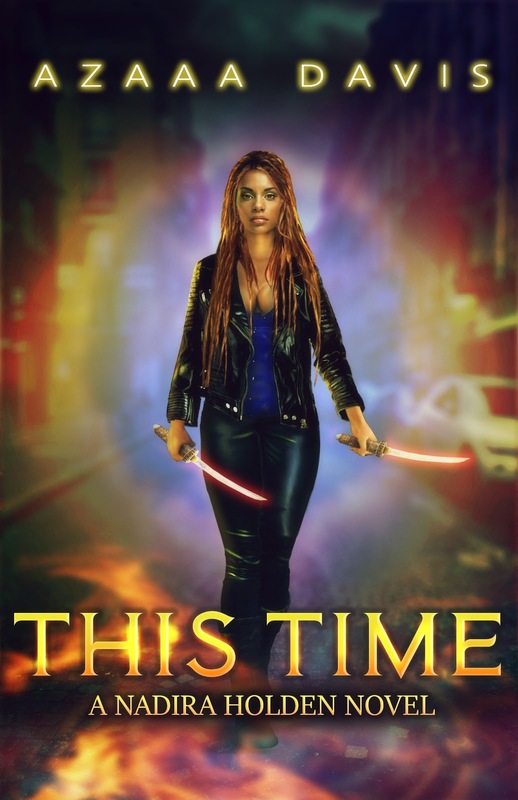 Legendary demon hunter Nadira Holden has been torn from her next life and resurrected in present-day New York. The demons she once battled have made peace with humans. Or, so they claim. But brawls between demons and humans are becoming more frequent, and human leaders are disappearing. Fight with Nadira in a new urban fantasy series that combines monster-slaying action, family drama and steamy romance. A complex heroine with inexhaustible courage and a scary new world for urban fantasy fans of Vampire Hunter Anita Blake and Succubus Georgina Kincaid. Would you tell the readers a little bit about yourself? I consider myself an indie author, crunchy mom and supportive wife. A native New Yorker, I currently living in New Hampshire with my husband and daughter. My dream in life is to write popular fiction that inspires people. Reading a fantasy novel at age fourteen changed my life. It sparked my imagination and inspired me. I developed a love for reading, discovered a love for writing and remembered my love for drawing. Reading helped me dream big and create amazing opportunities for myself. I hope my stories encourage a love for reading in others. I am currently promoting book one in my Nadira Holden, Demon Hunter series. The fresh urban fantasy series is about a demon hunter and those that love her, and will appeal to fans of Buffy The Vampire Slayer. I’ve got to work on making my book titles fit within their genre a little more! This Time and That Night both fit the story I’m telling but might sound more like romance novels than action-packed fantasy. How long does it usually take you to write a book, from the original idea to the culmination? It took me about 18 months to write book one. I had 101 story ideas in my head, jotted down in note books and saved as half written first drafts on my computer. Instead, I decided to write a new story based on a recent idea. During those 18 months, I got married, had a baby and moved. Now, I have a world built and characters telling me their stories. 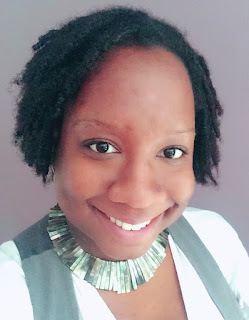 I anticipate being able to write new books in 6-9 months, because I consider myself a full-time mommy and a part-time writer. What is your least favorite part about getting published? I’m an indie publisher and the upfront cost to self publish is tough. Sure you can upload a story freely on Amazon and 101 other publishing websites, but producing a polished product that can compete with traditional published books takes time and money for professional book covers, rounds of editing, and a solid marketing plan. Do you use a pen name? If so, why? I decided not to use a pen name. My name is uncommon—Azaaa means “to console” in arabic—and I finally have a chance to get people to say and spell it correctly! It is incredibly hard to start writing a novel. Some people use outlines and others prance around the page without a plan. To all those that have started writing, kudos! The only thing harder than starting a story is completing it. Personally, using a detailed outline works for me. I’m inspired by what I’m writing and jot down all the cool ideas that pop into my head. Some will make it into the story and others are saved as possible ideas for another story. The other piece of advice that helped me tremendously was believing that terrible first drafts are OK. Only then was I able to keep writing and not get caught up in editing as I write. So, my advice to you is to write that terrible, clumsy first draft and be proud, because only when your story is written can you edit it to perfection. Where can the readers find more information about you? I encourage you to visit my website: www.azaaadavis.com for up to date information about my books and glimpses of my life as an author/mom. She fell in love with reading as a high school freshman and continues to read, write, and draw today. Her background in social work helps her portray realistic characters in fantastic--and sometimes terrifying--situations. A New York native, Azaaa currently lives in New Hampshire (USA) with her husband and daughter.